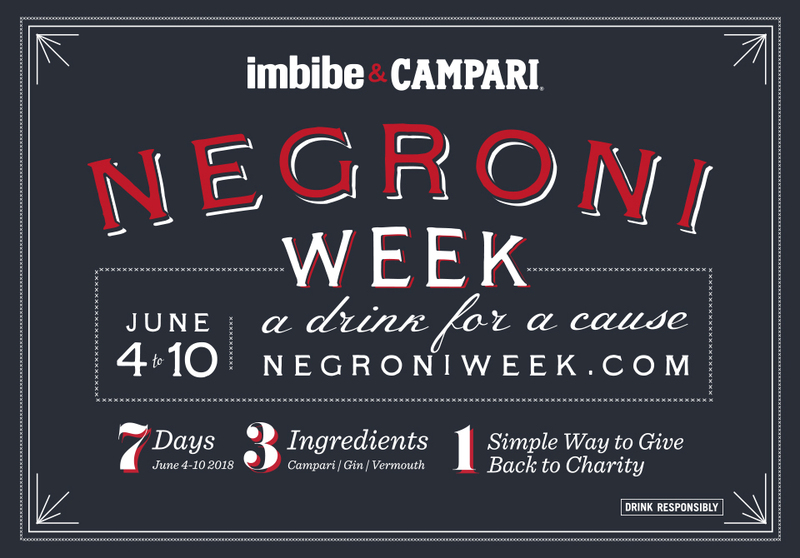 There’s Still Time for Negroni Week! Huge thanks to the 80+ restaurants around the world who have chosen Spoonfuls as their charity this week! 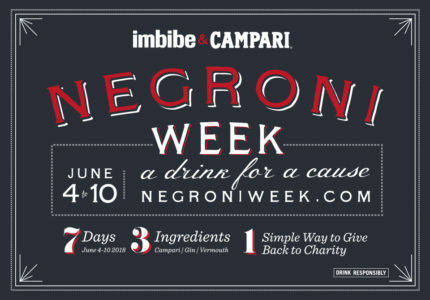 Head to negroniweek.com to search a full list of partners and stay tuned for updates throughout the week! Gin not your thing? Order a Rose Negroni instead! 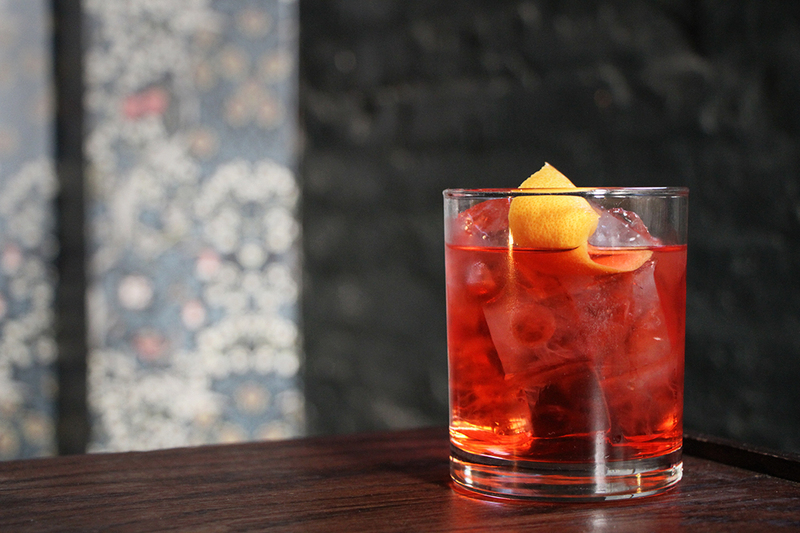 See more Negroni recipes here to try this week! 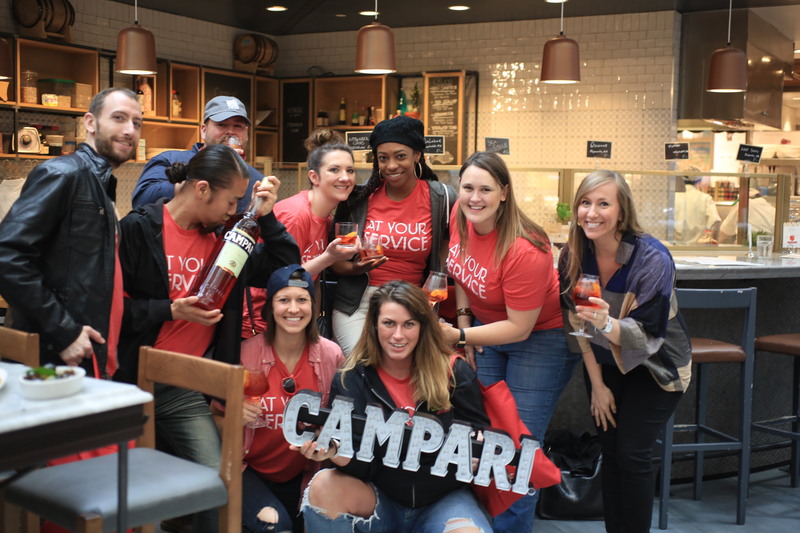 Here’s the complete list of restaurants supporting us — help Spoonfuls by visiting these fantastic spots!